Follow our Facebook Page for weekly specials and current happenings in the shop, including events, soup-of-the-day, and recipes. Its Brat season here at LeGrand’s! Place your order by phone for bulk orders to ensure availability. 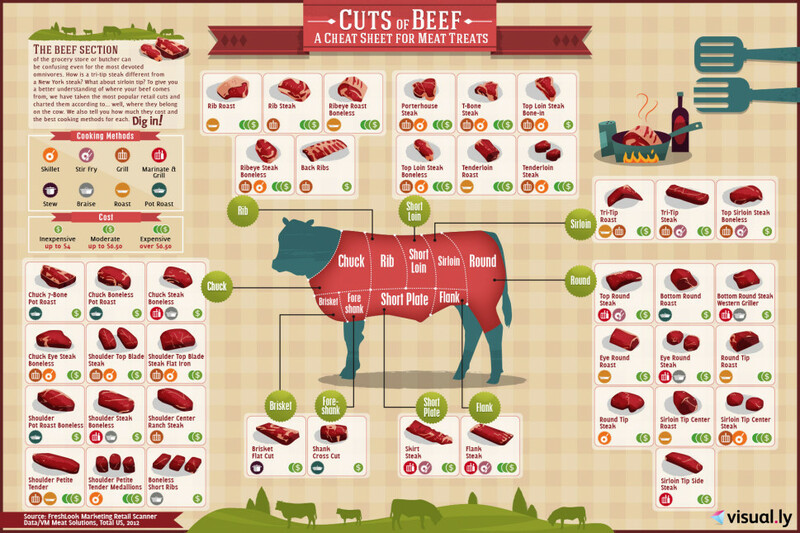 Need help deciding between cuts of meat? Use this guide to help you decide.